A theme for the week - back to the sewing room. 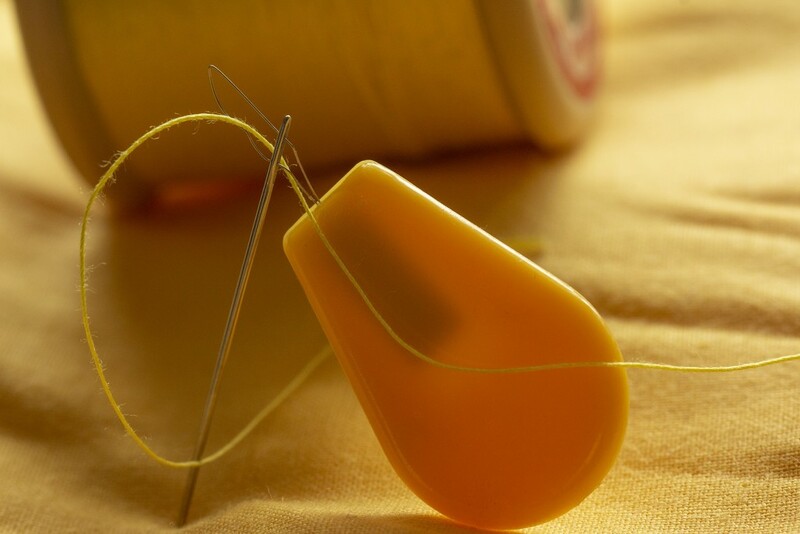 Thread threader a must especially when working with needles with tiny eyes!! Looks great for the rainbow challenge. @shannejw Thank you I'll take a look, always nice to enter the challenges. It is a must in our house. Very handy gadget to have. Great capture of it. I like all the yellow tones!